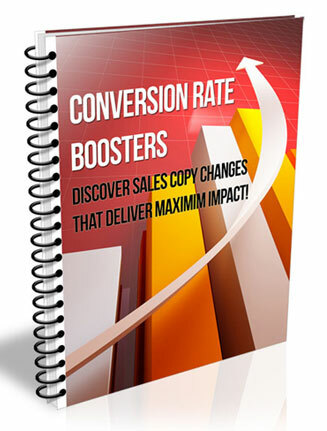 Conversion Rate Booster PLR Listbuilding Report with Private Label Rights. Change or edit, call it your own. 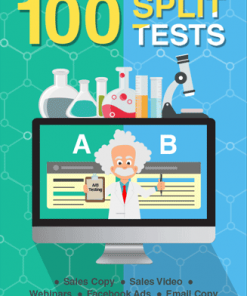 Build an Email List or give away. Miscellaneous Graphics: Cover PSD so you can edit or change. 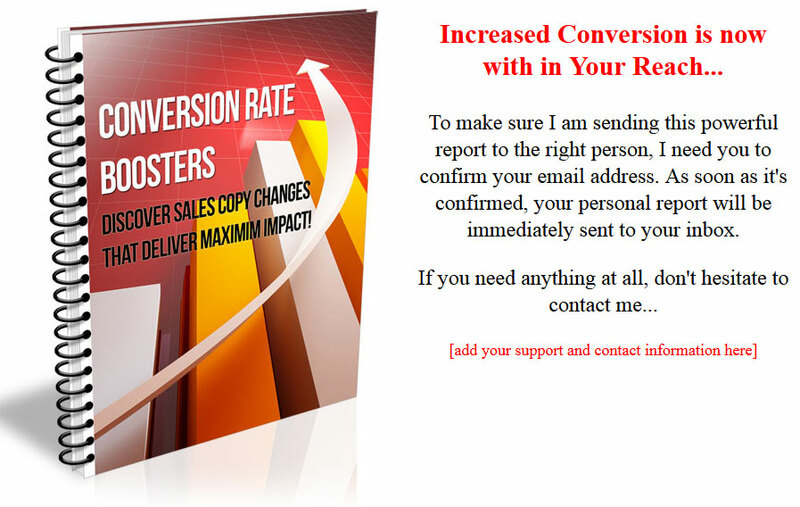 One of the most miss-understood and often unknown marketing aspect is that of conversions. 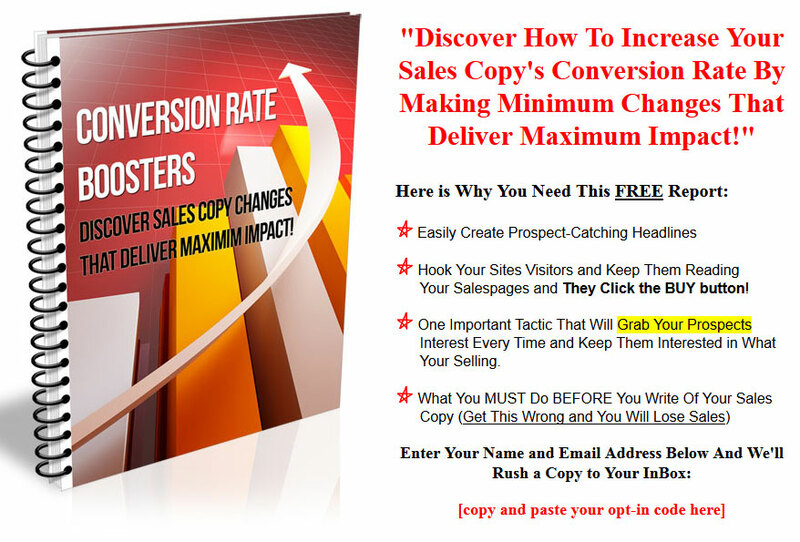 As you know, all the traffic in the world won’t make you rich if your sales pages and copy doesn’t convert. 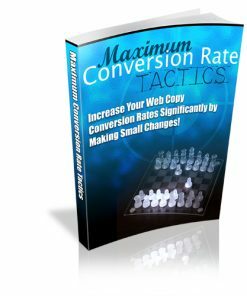 Just as important is the fact that when you increase your conversions, you make more from the traffic you already have. 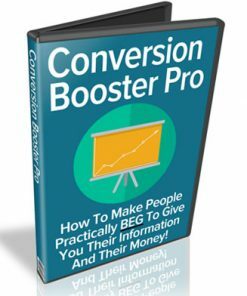 With better conversions, you don’t have to work as hard to generate traffic. 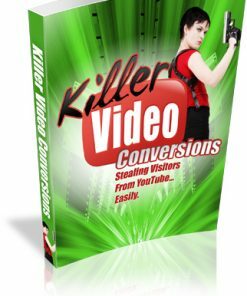 Here is your golden opportunity to cash in by showing marketers how they can easily increase their conversions rates and how they can make more money with the traffic they already have. Help them make more money and they will love you! By providing solid usable information that works and you’ll be building trust with your subscribers. Build trust and you have a much better chance of making many more sales. I’ve seen so many people talk about how they are not making money because their sales pages don’t convert, they don’t make sales. This is a desperately needed product for pretty much any one that is selling anything online. 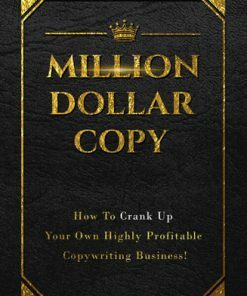 You’ll be getting everything you need to build a list in the copywriting market, which most marketers are in serious need of help. From the quality free report to the squeeze page, confirm page and download page. It’s a complete system that’s ready to go. Simply add your opt-in code to the squeeze page, create a confirm message on the confirm page (if you want), add the report download link, upload the pages and it’s ready to work for you, building you a list, even while your sleeping at night. Squeeze page even comes with a built-in ad for a highly related clickbank product. 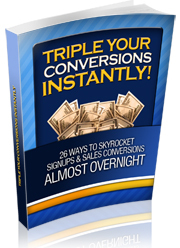 Just add your clickbank ID and it’s ready to make you sales. 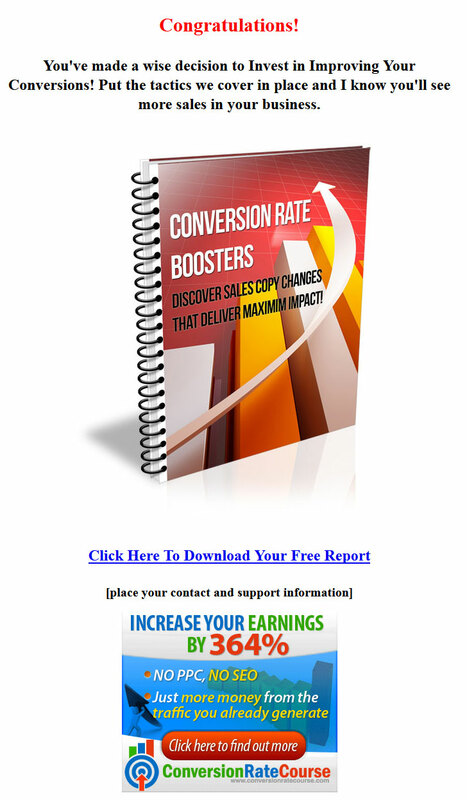 Conversion Rate Booster PLR Listbuilding Report comes in Word DOC format so you are free to edit or change it anyway you’d like. 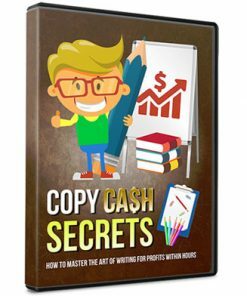 Add your name or website address, or add your affiliate links to create more profit streams for you business, links that could get clicked for a long time into the future as you “get” your free report out there. You’ll also be getting a brand new cover we created just for this product. It’s something you won’t find anywhere else but here, so grab it quick and you’ll have the exclusive! The PSD for the cover is also included, so you can edit. change or brand the cover how you want. Rendered 3D cover comes in JPG and in 5 different sizes, to fit just about anywhere you need. As a bonus, we’ve also added 4 related autoresponder messages to this system. 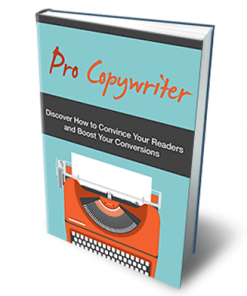 They are pre-written for you and pre-formated to save you time editing. These messages promote a related clickbank product. Add them to a autoresponder series and you have another revenue stream coming in to your business. We also made it super easy to customize the messages as you need, such as the greeting, salutation and more. Takes only a couple minutes. Are you neglecting this vital technique? Changing your online business forever? Also included is a email message template so you can create as many new messages as you’d like. There is even a legal disclaimer to cover yourself legally.